Wow what a great freebie! 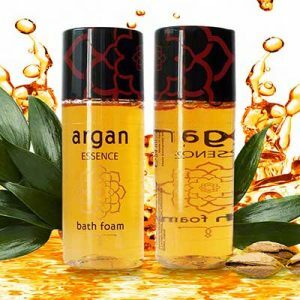 You can now score yourself a free sample of Argan Oil Bath Foam. 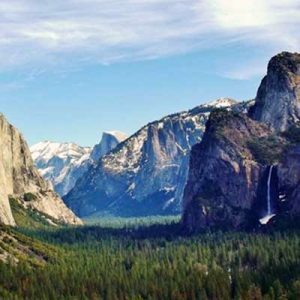 Entrance to all National Parks is free for the day. Saturday, September 22nd is National Public Lands Day. Don’t miss out, request your free sample pack now! 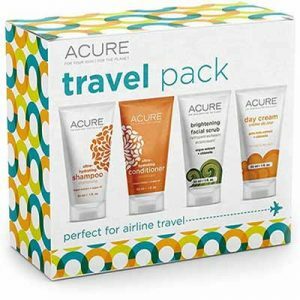 As the summer travel season approaches, Acure has launched the Travel Pack, filled with four beauty essentials in TSA-approved package sizes. 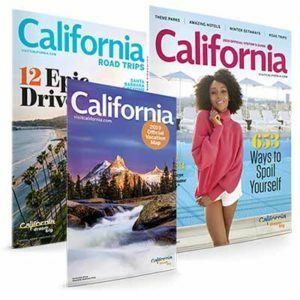 Here is another awesome freebie for travelers. 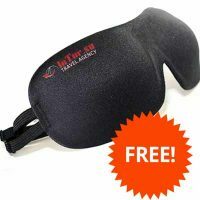 Right now, you can get a FREE Sleep Masks for Traveling.